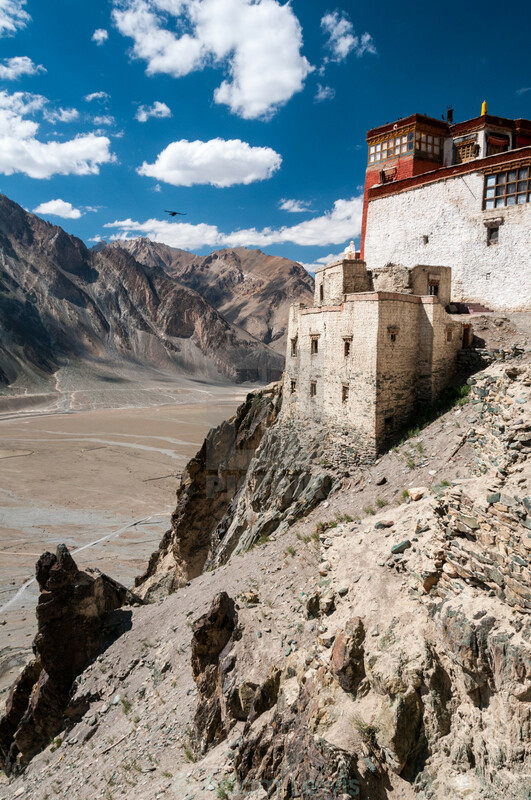 East of Padum in Ladakh's Zanskar Valley (India) lies Stongdey Gompa (Monastery). I was privileged enough to watch our tour doctor give an impromptu clinic to local people visiting the Gompa's annual festival. I lead a motorcycle tour there each year.